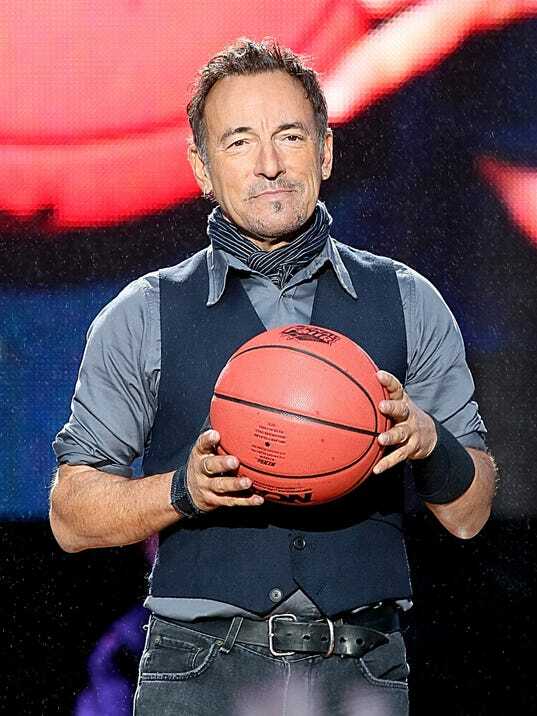 Update (April 23): Springsteen posted a new photo (below) this morning on his social media accounts. It appears some sort of announcement is incoming. Stay tuned. Bruce Springsteen has been rumored to release a single within the next month and release a new album in the month in June. 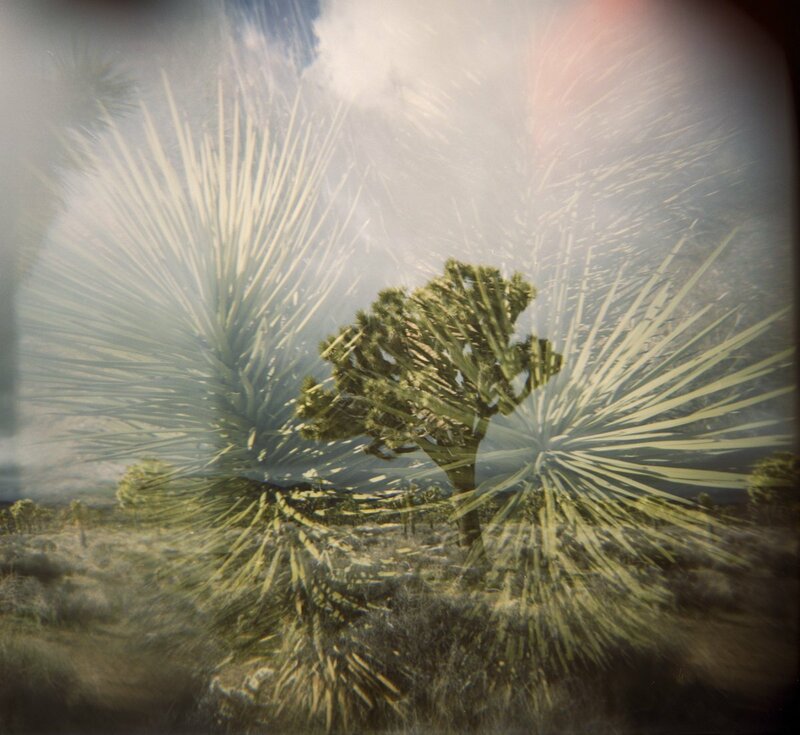 Today, Bruce Springsteen's social media accounts released the image below with no explanation as to what it means. 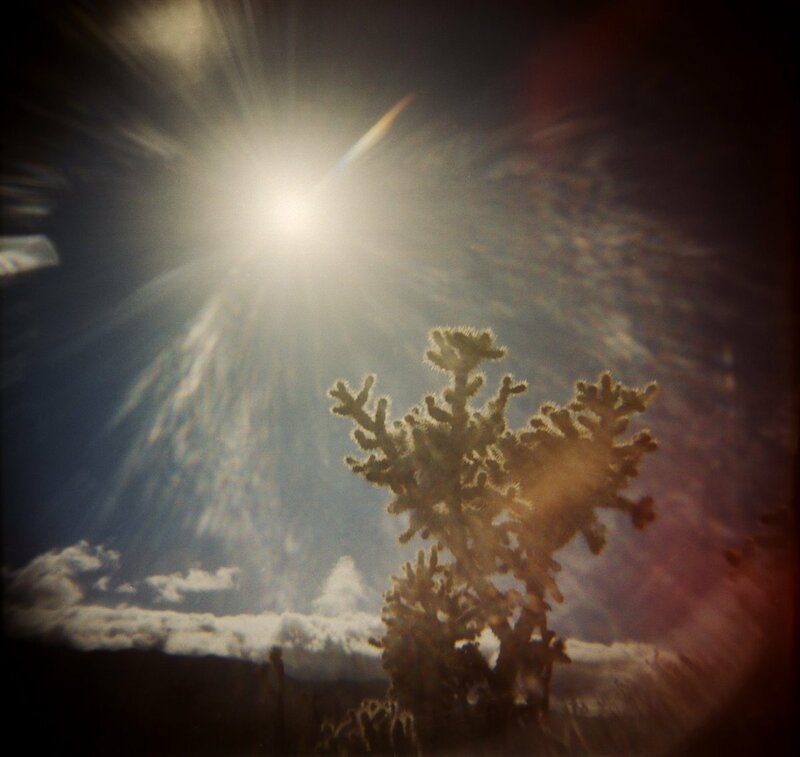 Due to the recent rumors, it is likely that this photo has something to do with the new album that should be released in June. We have heard rumblings that a new single may come out as soon as this week. Stay tuned, there is for sure something happening over at Springsteen headquarters. 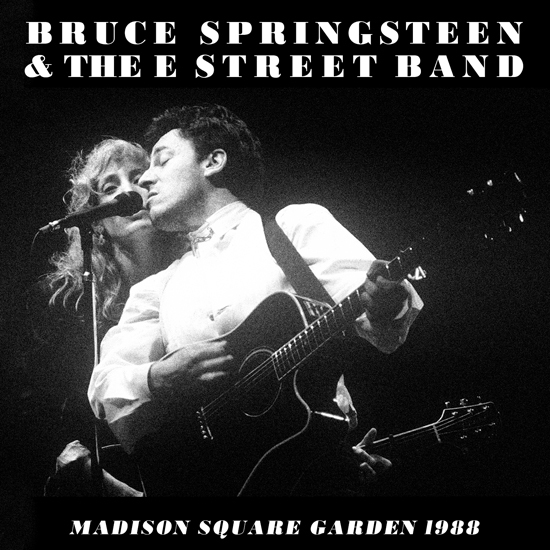 A victory lap for Bruce Springsteen & The E Street Band's "Born In The U.S.A." tour is the recent addition to the Springsteen live archive series. 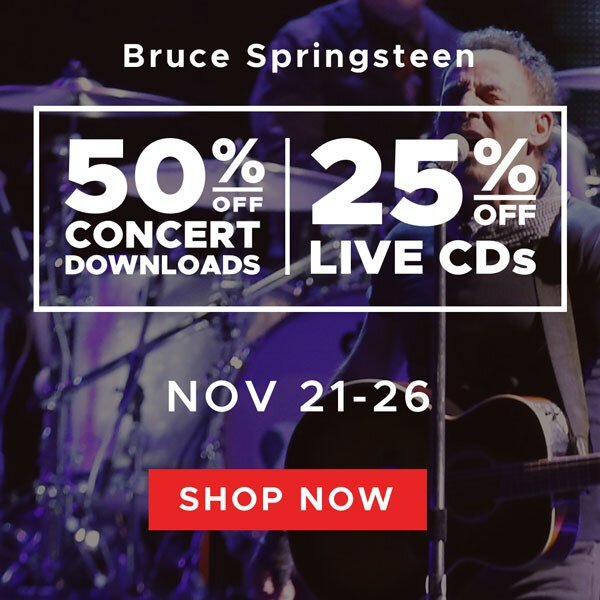 With two world debuts of the first live versions of "War" and "Janey Don't You Lose Heart," this is a must have for any Springsteen collector. 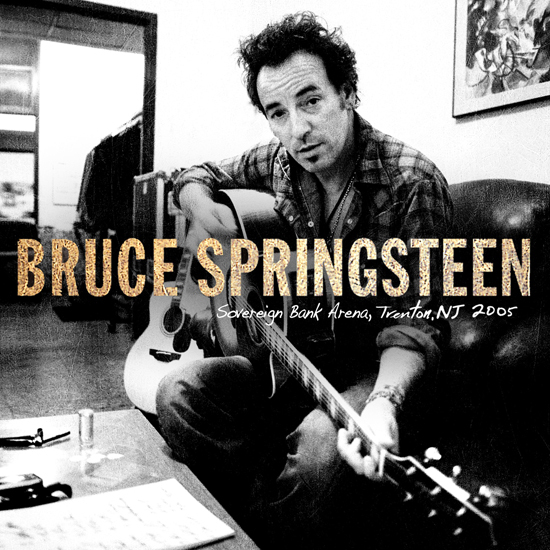 The final Devils and Dust show is the March archive release from Springsteen and his camp. Yes, there have already been two shows from this tour on the archive train but this show has some rarities hidden in the show with songs such as "Song For Orphans" (video performance below) which was performed for the first time since 1973. Joined by an intimate performance of "Zero and Blind Terry" and then diving right into "Backstreets." This solo acoustic show absolutely deserves to be put on a pedestal and get the proper archive treatment. This was a show that we know would come down the pipeline and is now here. 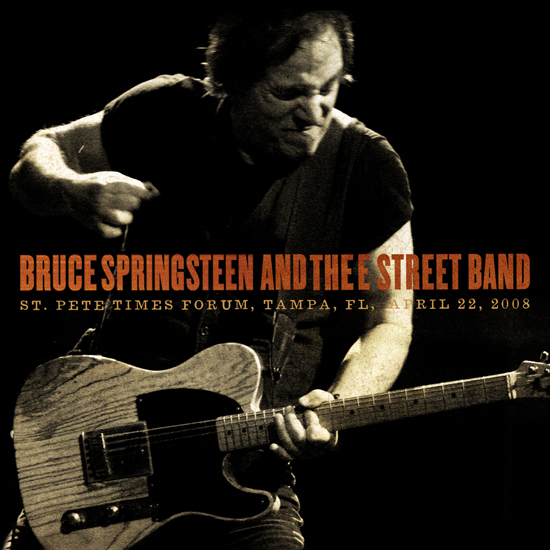 The first E Street Band show following the death of Phantom Dan Federici. After an emotional video tribute to start, the band kicked right into a fierce version of "Backstreets," to pay homage to Danny. There were obvious tributes to Danny throughout the show from "Sandy" to a emotional cover of "I'll Fly Away" to kick off the encores. This show and performance is no doubt a welcome addition to the archive series collection. The first Springsteen archive release of 2019 sends us down the Tunnel of Love. 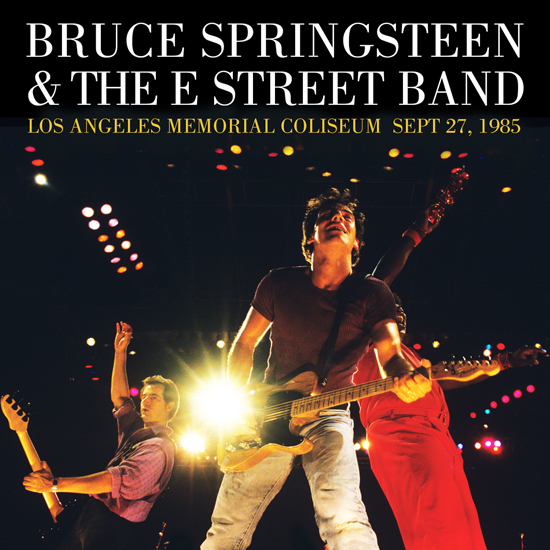 This marks Springsteen's third Tunnel of Love tour appearance in the archive series. However, there is an interesting tidbit with this release. Included with this show is the soundcheck recording of For Your Love. I believe this is the first official soundcheck recording that the Springsteen camp has released so that alone could be worth the price of admission for your collection. Quite the encore performance as well which includes the performance of Lonely Teardrops, which you can preview in the video below. Merry Christmas! 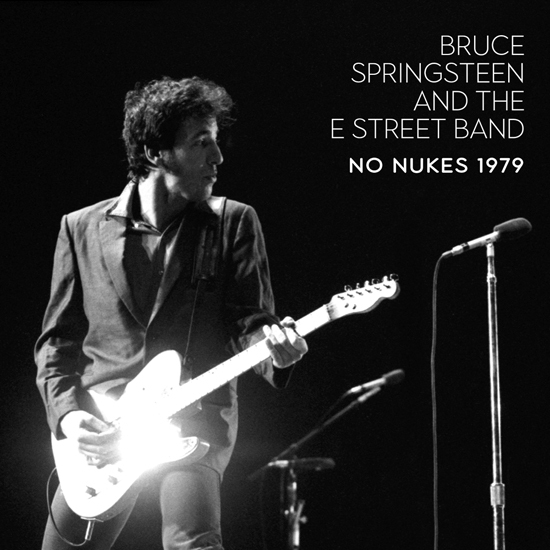 To celebrate the holiday, Springsteen released a new archive release today with the release of the famous No Nukes benefit concert that took place in New York City. 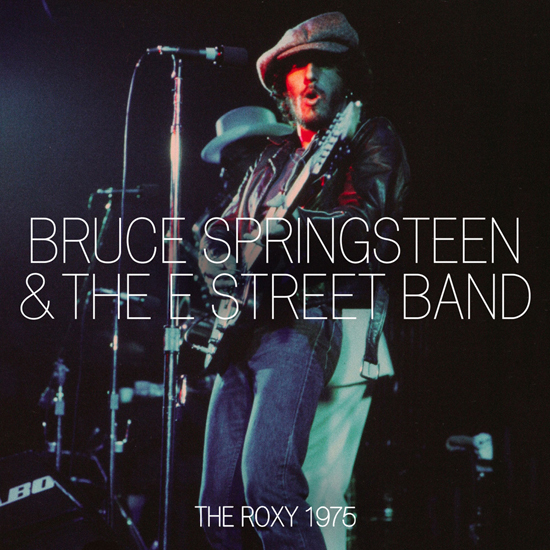 The Boss would be approached by Jackson Browne to see if he would join the Musicians for Safe Energy by performing these two shows. I highly recommend you visit our friends over at Backstreets.com for a complete report on the history of the event and how it came to be. This archive release does feature both nights in their entirety and the samples that I listened to sound fantastic. 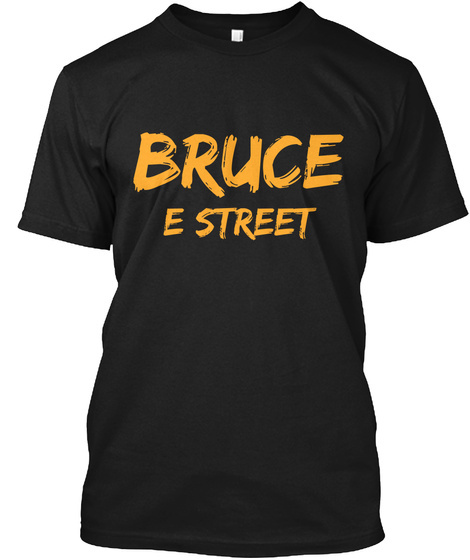 Springsteen also announced that $2 from every purchase will be donated to Musicians for Safe Energy. You can purchase the shows by clicking here. 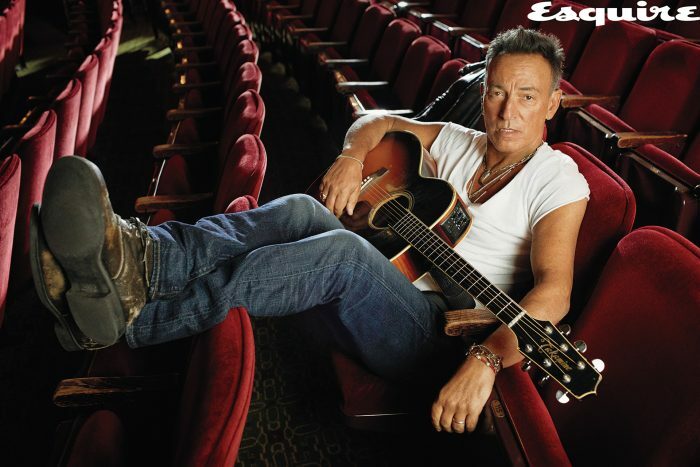 A new French based Bruce Springsteen interview has surfaced on YouTube where The Boss sits one on one with Antoine de Caunes. Springsteen talks about wrapping up his Broadway performance, the new album he plans to release next year (17:30), new musical projects, and his future with the E Street Band (18:06) among many other things. You can listen to the 20 minute interview in full below.